Our nursing staff has many years of professional experience and appreciates the opportunity to assist you with your public health needs. We are continually assessing our programs and services and making necessary changes to provide you with the highest quality of service. (4) Underinsured – has insurance that does not pay for immunizations. and further laboratory testing, at client’s own expense. 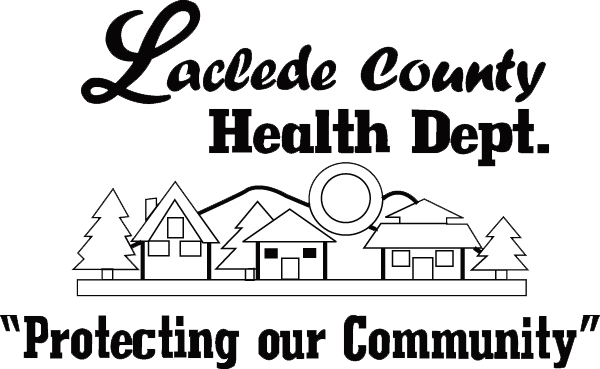 No Cost for Laclede County Residents – Proof of residency required. Nursing staff will consult with client and determine eligibility for testing and/or treatment.